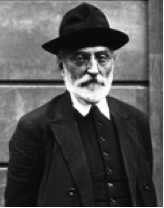 Miguel de Unamuno was a celebrated Spanish writer of the late 19th and early 20th centuries who grew up believing that he would become a Catholic priest. 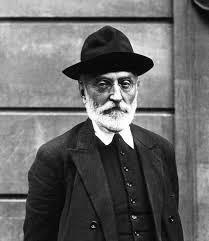 Falling in love with, and marrying, his childhood sweetheart put paid to that idea so Unamuno poured all his energies into writing poetry, novels and plays. His poetry though did not appear until he had reached the age of 43. 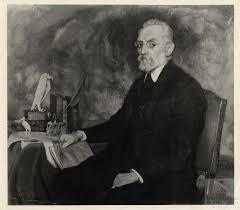 A well-educated man, he achieved a PhD from the University of Madrid at the age of 20 and lived the life of the academic at the University of Salamanca where he was Professor of Greek and, eventually, was appointed university rector. Miguel was born in Bilbao, northern Spain – a city in the Basque region of the country. He lost his father while still very young and his mother was determined to raise her children under the strict Catholic faith. He married at the age of 26 and his wife, Concepción Lizárraga, bore him ten children. Before this though he studied languages and philosophy at university and then settled comfortably into the academic life. His writing covered such areas as religion and metaphysics, along with politics and travel. 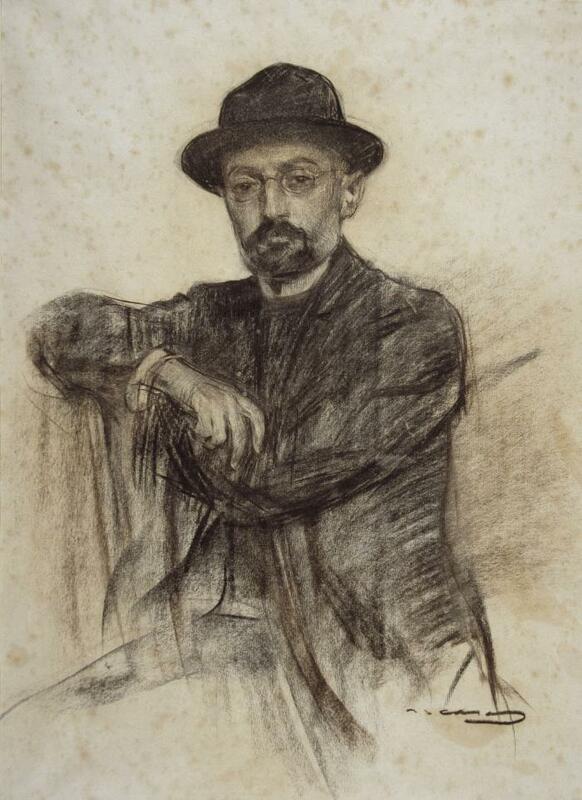 His first collection of poetry was published in 1907 and called Poesías. These were predominantly verses exploring the natural world and his impressions gained from travelling around the country and many believed that the poet was influenced greatly by the works of Samuel Taylor Coleridge. What is generally accepted as his finest work though was an epic, book-length poem of some 2,538 lines which he called El Cristo de Velasquez. This was begun in 1913 and was published seven years later. 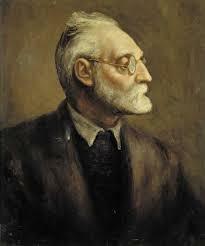 It was translated into English in 1951 under the title The Christ of Velasquez and portrayed Unamuno’s deep felt desire to establish the idea of a Spanish Christ into his country’s beliefs. In 1920 a collection of travel stories and prose poems were published in different Spanish newspapers under the heading Andanza y visions (Spanish Travels and Visions), and later published in book form. 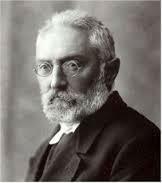 He followed this up with an introspective work called Rimas de dentro (Rhymes from Within), published in 1923. Political upheaval in Spain was just around the corner and a military coup was launched by General Miguel Primo de Rivera in 1924. 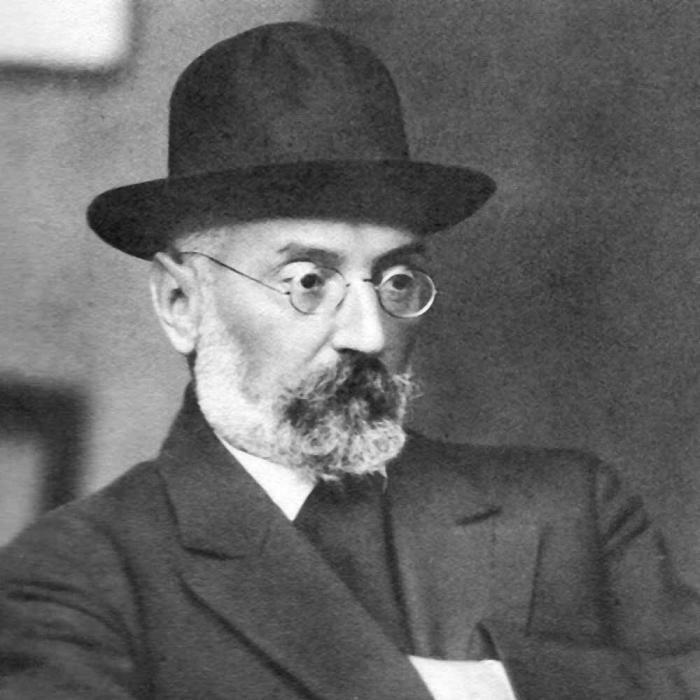 Along with many others, Unamuno was not afraid to criticise this new government in print and, for this, he was exiled to the Canaries island of Fuerteventura. From then on though his name became internationally known and he was soon on his way to Paris, escaping his exile without the knowledge of the authorities. Then followed what would prove to be his last book of poetry – Romancero del destierro (The Ballads of Exile, pub1928). Perhaps one of his most melancholy pieces of poetry was the one reproduced below called Throw Yourself Like Seed. In it, he urges the reader to live life the best way they can and accept that nature will sustain life even after we are gone. 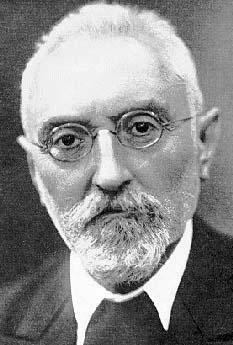 In 1930 Unamuno enjoyed a brief period of stability back in his rector post at Salamanca when the dictator de Rivera was deposed but only six years later General Franco staged a second military coup and proceeded to eliminate people that he considered to be enemies of the new Fascist state. 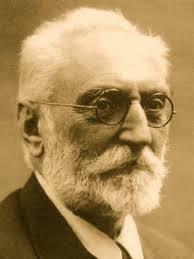 These included academics and many of Unamuno’s compatriots were summarily executed. He just escaped the same fate himself due to the public outcry that would have occurred had Franco carried out another execution. Alas though his life was ended very soon after. 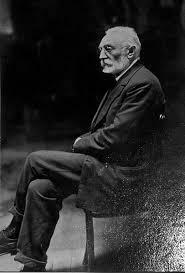 Miguel de Unamuno died on 31st December 1936 while under house arrest. He was 72 years old.